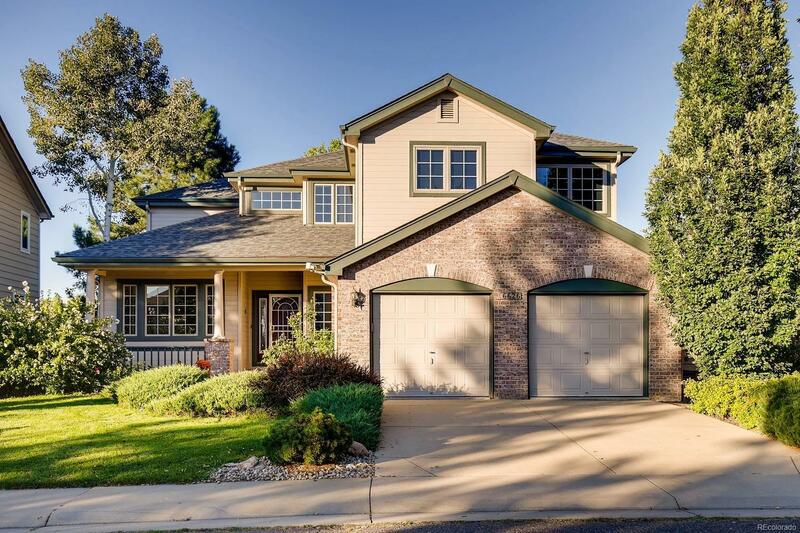 Beautiful and exceptionally maintained 4 bedroom, 3 1/2 bath West Woods Ranch home on a cul-de-sac lot backing to community open space and the golf course! You will love this gorgeous and peaceful setting! Many great features including hardwood floors, slab granite countertops, new roof, newer furnace and HWH, 2 inviting and private back decks overlooking the golf course, a full finished basement with a large rec room, and more! Great location, community and schools!